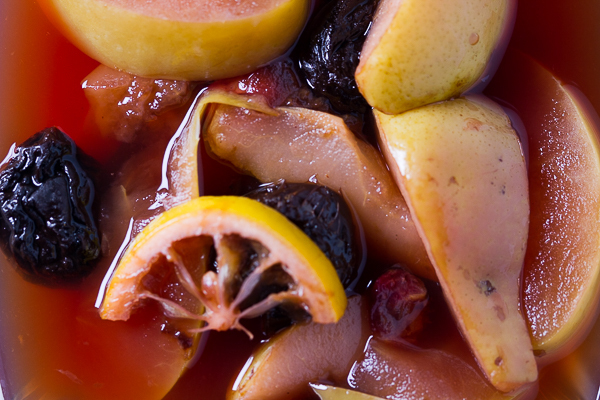 Compote: a combination of dried and fresh fruit, cut and stewed in water with sugar and cinnamon, until the sweet spot right before disintegration when we impatiently pour it into cups hot just like that. Or we wait for it to cool off in the fridge. 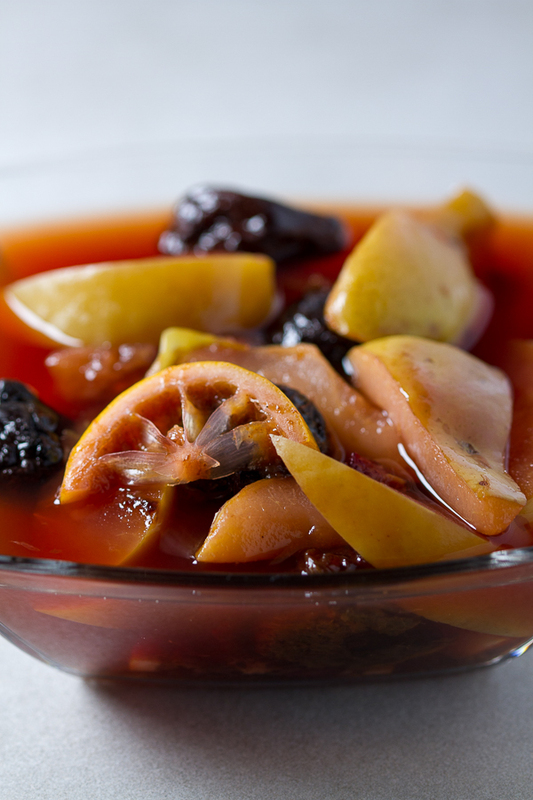 Compote or stewed fruit, is the perfect solution for the fruit you’ve picked at an orchard this fall. You know, the apples and such you had huge plans for but life got in the way. Now they’re sitting on the kitchen counter inducing deep guilt every time you pass them by. You know, I almost forgot about compote. I hadn’t had it in years until this fall. 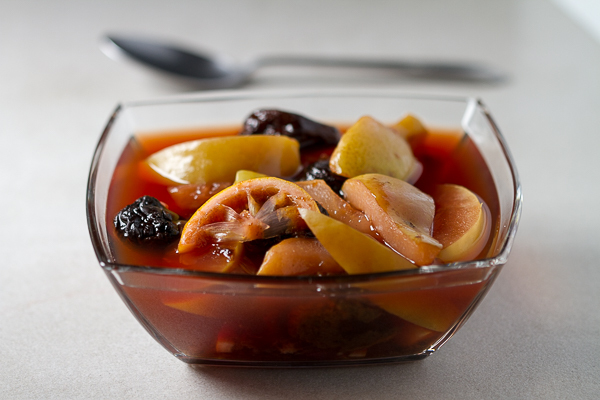 Compote (kompot) is stewed fruit with a couple uncomplicated ingredients, usually served cold. It’s a dessert you reach out for a couple of hours after you’ve had your main meal, while you’re sitting down with a good book. It’s a comfort dessert, but in a less-of-a-fruit-salad and more-of-an-iced-tea kind of way. I used to have compote a lot as a kid. Every weekday I stayed with my grandparents during working hours. Kindergarten was optional so most kids my generation spent their pre-school years with family. 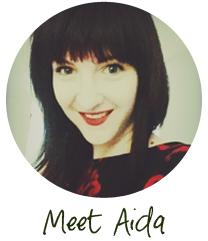 I spent the days napping, pretending to sell violets in the park in front of their apartment building, and exchanging my kengurko (a toy more even ridiculous than pogo) for a few laps on my friend’s big-kid bike. Back then children played outside all day. That’s not to say we weren’t watched. Indiscretions got back to the grandparents before we stepped into the house. As is customary everywhere in the world, our grandparents did issue us the warning not to take candy from strangers. But we blackmailed them right back, demanding more candy so we wouldn’t have to beg a proverbial stranger for a sugar high. Grandma had a soft spot for me though, and she expressed a lot of it with food. She made compote better than anyone in the world. I ate it at the end of my “work” day, sitting on the balcony waiting for my parents to pick me up, as I schemed the next day’s adventures. Add sugar and cinnamon, lower to medium and cook an additional 30-40 minutes, or until the fruit is soft. 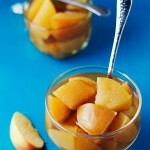 If you like your compote less thick, keep the water level even by adding some water throughout. Serve compote hot, or keep in fridge until it cools down. Compote is best right out the fridge the following day. This is one of those where you can let your imagination run wild. You can add different fruit and subtract other. The most basic form includes just apples and prunes (dried plums), and just as delicious. Sour cherries were just an addition left over from the sour cherry liquor we’ve been making. 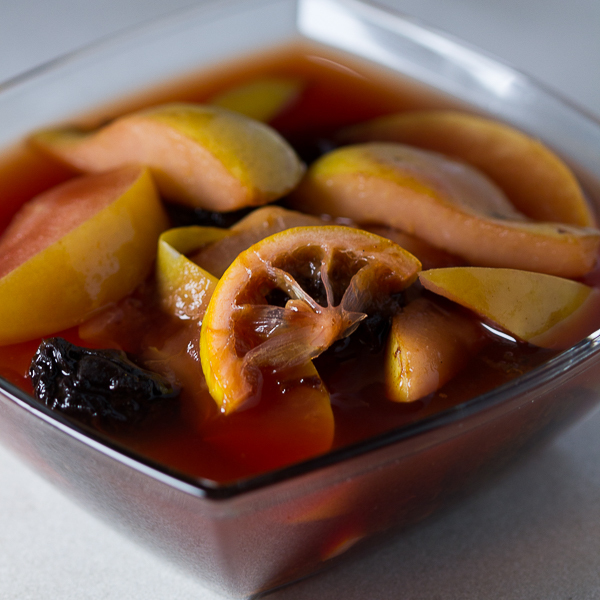 Really, compote can be just as fantastic with just apples, (maybe some prunes), and nothing else. I wanted more flavors infused this time, so we tailored the recipe. I haven’t heard of Bing cherries, but they sound great.